His influence on hip hop is unparalleled making it fitting that the Notorious B.I.G. Pop! is blinged out with a crown and chain. A Pop! 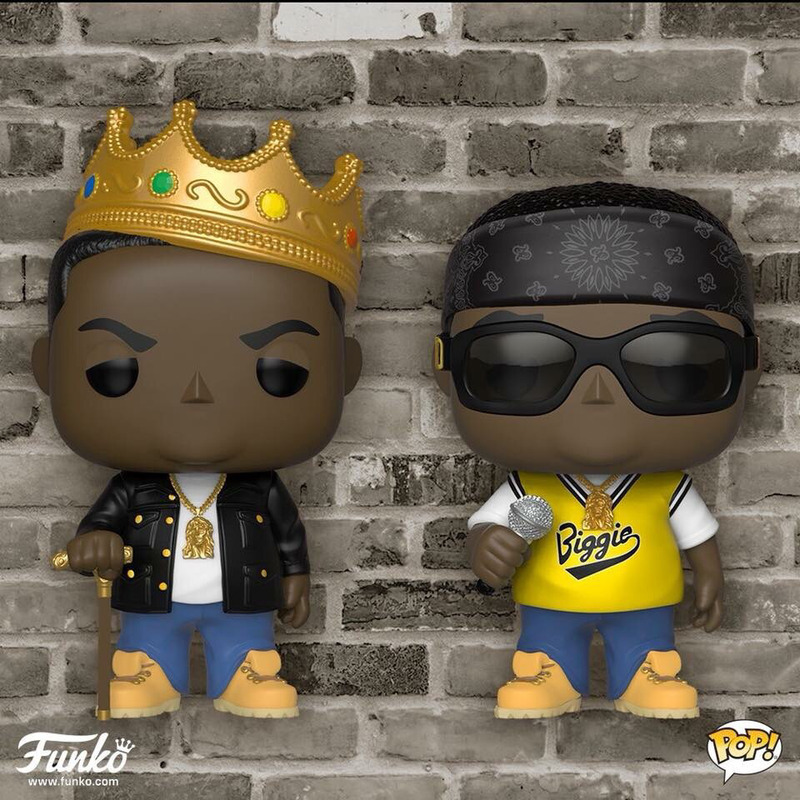 of the rapper wearing a yellow Biggie jersey is a must-have for Biggie fans as well.